I apologize in advance to my English-speaking friends, in case this post is of limited interest to them. I promise to make it up in my next one. 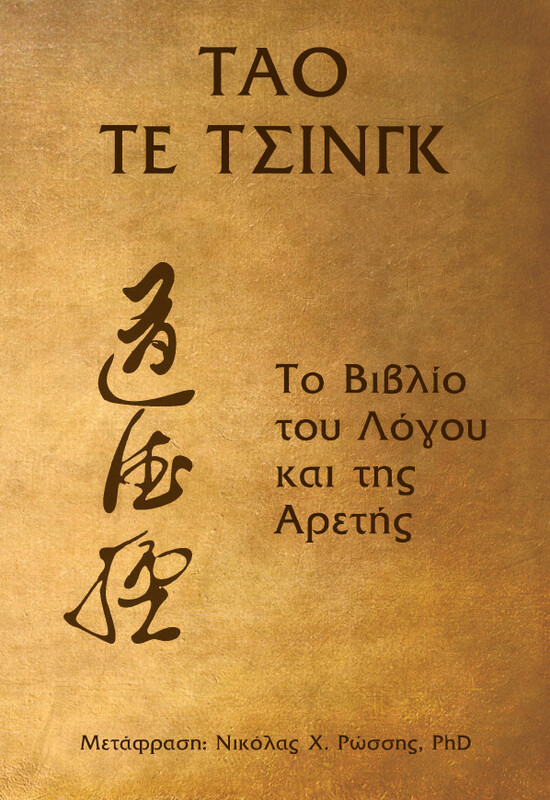 I wanted to share that I have now published my Greek translation of the Tao Te Ching. This was an important move for me, for three reasons. First of all, this book, finished in 2010, was my first full-length work. It took me over a year of almost daily work to complete, despite its brevity. I even taught myself a little Chinese to be sure I understood the nuances of certain parts. For my translation, I relied on a number of diverse English translations. Each of the authors had looked at it from a different angle, and I saw it as my work to bring together these disparate strands; to combine them in one definitive work. The fact that I ended up with two translations, printed side by side, shows the limits of my success. Or, if you prefer, my failure. The Tao Te Ching is a wondrous work, profound and paradigm-shifting. I first read it when I was 19, and it has influenced my way of looking at things. How could I, then, expect to write the definitive translation? However, where is the beauty in that? Substituting the original scripted characters for the Latin alphabet has already destroyed the aesthetics of the inscription; dissecting it into the Western way of expression leaves but an empty shell of it. To deal with this dilemma, I opted in the end for a “twin” translation. The one on the left-hand pages is more literal, while the one on the right more free. I hope this will allow readers to better enjoy the book. The second reason this is important to me, has to do with the fact that its publication pushes the limits of what I thought possible. Yes, Amazon supports as many languages as you wish. I converted text and cover into PDF, uploaded to CreateSpace, and the book showed up on Amazon, as expected. Not on Kindle, though. For it turns out that Amazon only allows most non-English works on paper format only. Still, this was a aha! moment for me, and an experiment that I enjoyed immensely. Readers of my work know that this line of thinking permeates my own thoughts and beliefs. My love of the book is why, upon finishing my translation, I decided to give it away on the Internet. Little did I realize at the time that I had, in effect, just become an Indie author. I still remember my awe at my audacious action. I kept wondering if I was breaking some law or other, or if someone would shout at me that I was no author, nor translator – so how dared I publish my work online? And yet, the book was embraced by people. Last month alone, over 550 visitors downloaded the free version (still available on my Tao Te Ching site). Much as that gratifies me, there is one thing that saddens me: early on, I had installed a “donate now” button. Out of almost 7,000 people who have downloaded the book, only one, George Giaglis, donated. We became friends, and he’s one of my most supportive readers. As for the rest of the visitors? I also encouraged people to send me a simple “thank you” email, acknowledging my efforts. Only 12 did, one of whom kindly offering to host the site for free. This finally led me to change my policy, and since last week, I am using the free website to promote my hard copy, as well as allow people to download the digital one for free. The only new rule is that they need to provide me with an email address before they receive the download link. Naturally, I also state categorically that I will only use it to notify them of any changes, such as new editions etc, to the book. The downloads have now dropped from almost twenty daily, to one. Still, I’m not worried about that. I have decided that people who can’t be bothered to send a simple “thank you” note, will not appreciate neither the beauty, nor the fine teachings of the Tao Te Ching. As ever, I welcome your comments! Do you think I was right to ask for an email address? What do you think I should do? Joining the party late, I just want to congratulate you and thank you for putting such awesome work out there regardless of the lack of feedback. I have the copy you so graciously sent me, and I look forward to calming down during the summer holidays to read it. Thanks again! You may have missed that the change I instituted was to ask for people’s email address. They can still download the file for free, but they need to provide me with an email; that’s all. So far, I’m pleased to report that it’s working. Downloads are gradually rising again, to a couple each day. What a wonderful achievement this is. Congratulations! As a translator myself, I can appreciate the work that went into a book like this. I was fascinated too by your choice to translate the term that usually comes out as “way” or “path” with logos. Together with arete, it makes the book seem very Greek! 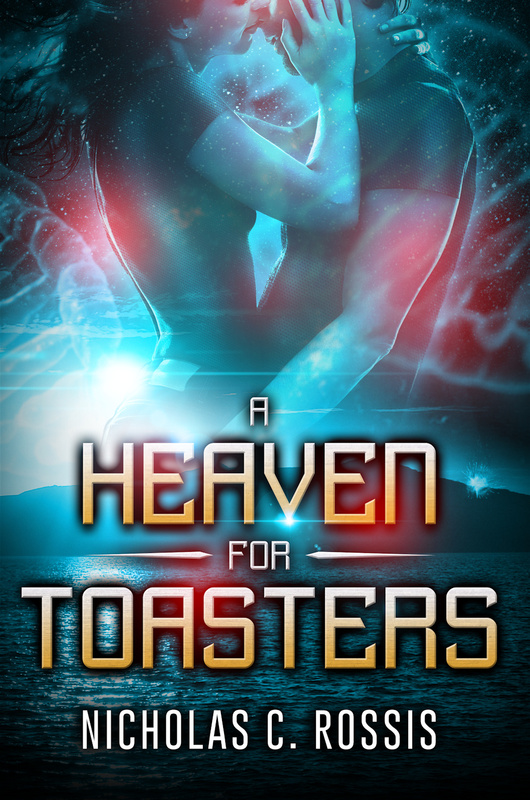 As to freebies, I have more of a fan fiction author’s perspective. I want to share my work with others who are interested. Amazon gives me the easiest way to reach the relatively small number of readers who share my interests and tastes. If I could set all my books at “free” on Kindle, I would do so. I don’t feel that this makes my work any less valuable, either to me or to those who read it. Instead of reviews on Amazon, I’ve received some amazing emails from people who loved my books. It would be nice if they wrote on Amazon too, but I’d rather have the personal feedback. Maybe I will eventually change my mind, as you did with your translation, but for now it’s 99 cents all the way, with regular free promotions. Thank you for the great comment! I’d love to hear more on your way of looking at free days. May I extend the invitation for a guest post on the subject? Also, thank you for the comments on the translation! Tao is largely untranslatable (a theological book I consulted compared it to the sacred Hindu sound Aom, and theorized that they both come from the natural sound man makes when in awe), but I was stricken by the similarities between the Tao and Christian concepts like the Logos. Turns out I wasn’t the only one to draw a connection between the two, as I have found a fascinating book on the subject, titled “Tao and Christ”. Still, I often wonder if the Tao’s concept has more in common with the Spirit after all. Interesting! You were thinking of Logos as in 1 John, “the Word.” I was thinking of the Stoic concept of the Logos as the Spirit or animating force of the cosmos. I suspect the Christians drew on this idea. A guest post? I’m flattered. I’ll give it some thought and if I can find time, I will let you know! Anytime you feel like guest posting, just let me know! Something on the challenges of translating a language where every word has a dozen different possible meanings, perhaps? I have become quite bitter and cynical over the free copy… I gave away nearly a thousand free copies of my book with not a thanks or a word of a review. I ran a giveaway on Goodreads, duly posted out my prize paperbacks with personal message… never heard a word in reply. Perhaps its because the book is so bad, you might say. Well, I have not sold that many but of the reviews that came in my lowest score was 4 stars. I may give away some free copies when I release my new book… but I have put a LOT of time and effort into them. If I treat them as being something of no value, I cant expect anything else from the buying public, can I? 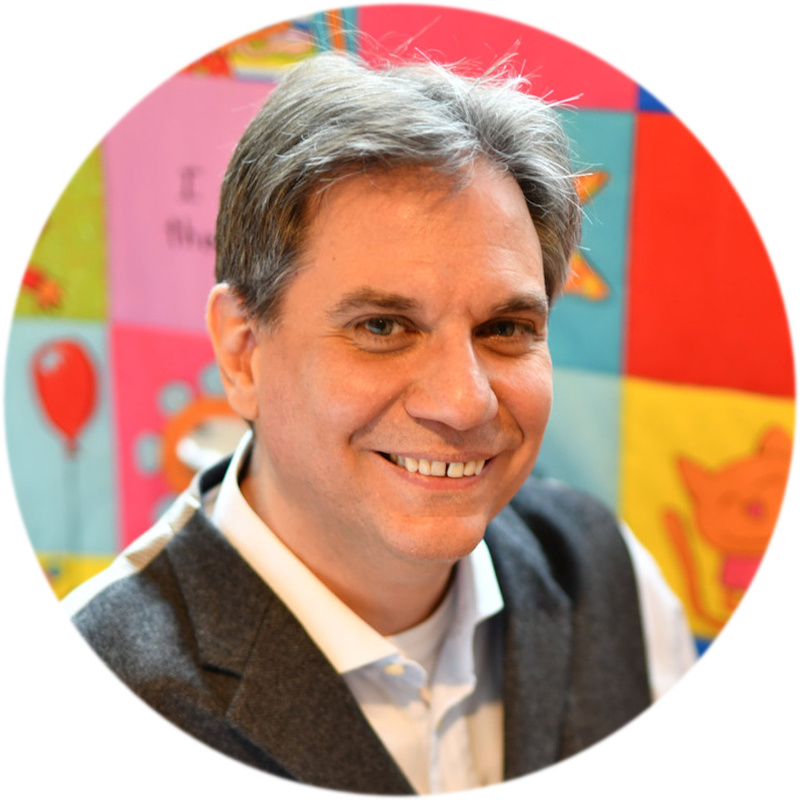 As you know from my A-Z on free days (http://nicholasrossis.me/guides/a-z-guide-how-both-my-books-reached-1-on-amazon/), I’ve concluded that free days can do wonders for your book, especially if you’re a new author. BUT – they have to be part of an overall strategy, not a freebie. Also, they say that freebies tend to attract negative reviews, as they encourage people outside your genre to experiment with your book. Winning over a new reader is hard enough, without having one who’s not keen on your entire genre! My mistake with Tao Te Ching was that I had forgotten that basic human tendency – not to appreciate something we haven’t struggled to get. In fact, I was reading about this experiment with chimps, who looked down on delicacies lying around, preferring food they had to work to reach. This, despite the fact that food on the ground was usually preferred by chimps. I’ve just been reading some of the comments for both versions – seems like people are very passionate about their Tao translations! Very interesting, thanks. Great idea to combine both and allow the reader to compare/chose as desired.